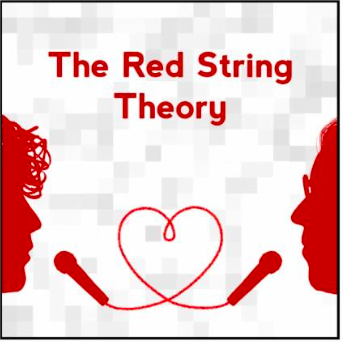 Red String Theory: Magic, Mystery, & Mysticism lead by Rabbi Roger Lerner – Sunday, December 9th @ 10am. How do we understand Jewish mysticism from a Reform perspective. Half the time of this class will look into basic terminology, concepts and history of Jewish mysticism. The other half of the class will include a directed walk, to explore nature’s connection to mysticism.